“The next Bill Gates will not build an operating system. 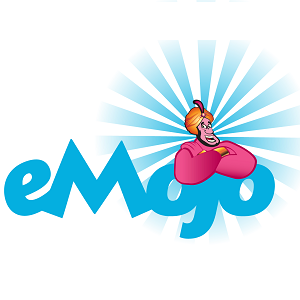 The next Larry Page or Sergey Brin won’t make a search engine. And the next Mark Zuckerberg won’t create a social network. If you are copying these guys, you aren’t learning from them” (Peter Thiel, Zero to One: Notes on Startups, or How to Build the Future). 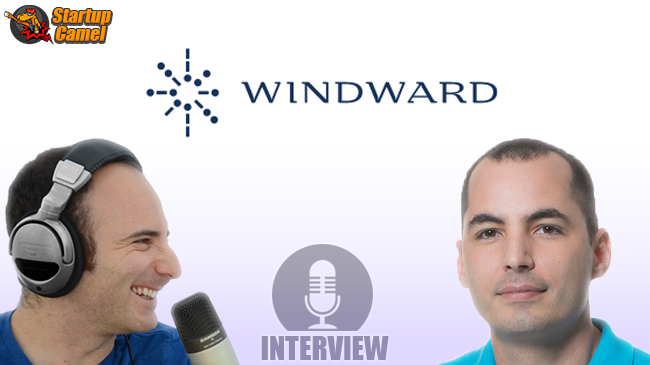 Of the many reasons to believe that Israeli startup Windward may become the next BIG THING, the most significant is straightforward: Windward is DIFFERENT. 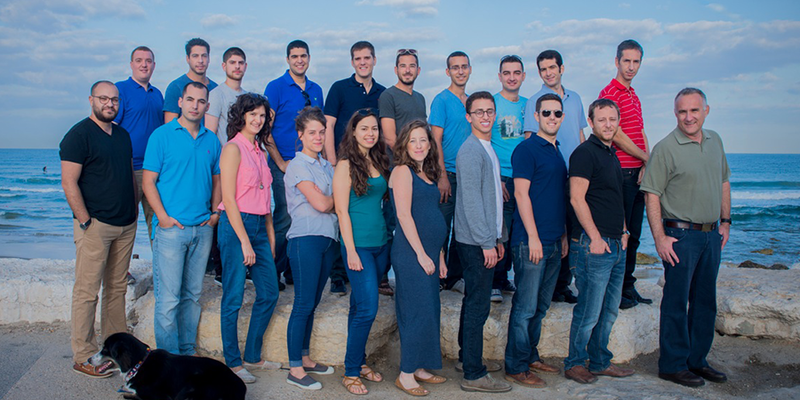 In fact, Windward is so innovative in its field, that the startup has recently been selected ‘The Most Innovative Technology in Israel for 2014’ (for Cyber and Homeland Security Technologies) by the office of the Chief Scientist, and has won the Frost & Sullivan Innovation Technology Award. And with a CEO whose mantra is “be different”, it’s no wonder that Windward’s vessel is sailing at high speeds. 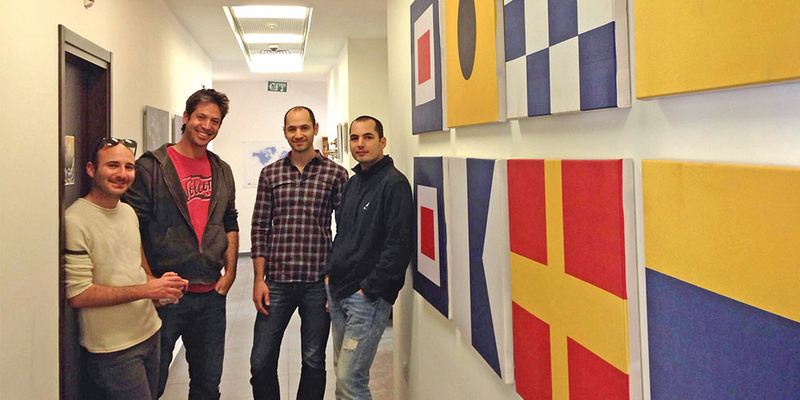 Windward analyzes big data of vessel movement across the globe (‘maritime data’), and applies a deep understanding of the shipping domain (earned during its co-founders’ service in the Israeli Navy) to provide its customers with real visibility into what’s at stake for them at sea. “90% of what we eat, drink and use is shipped through the sea” explains co-founder and CEO Ami Daniel, “and although today’s satellites collect tons of data on all that maritime activity, very few organizations (if any) look at all that data. We help governments, insurance companies and even hedge funds make sense of all that data, and enable them to avoid maritime related risks and identify opportunities”. Related Content: Ori Lahav, co-founder of $1Billion startup Outbrain, on how his Navy service inspired him to create the ‘Lighthouse’ for relevant content online. One of the applications of Windward’s data platform is identifying ships that are potentially involved in illegal activity, and alerting its customers – in this case a government or a port authority – several days before such ships sail into its port. Another application will enable banks, hedge funds and commodity traders to identify new trading opportunities using physical-world data, such as maritime movement of oil and coal, as key indicators for future financial trends. “We’re aiming to build a 1Billion dollar company that organizes and analyzes the world’s maritime data, and provides it across the ecosystem” summarizes Daniel. “5 years from now we want to be the global go-to source for insurers, banks, intelligence and governments for anything related to maritime data”. And with the pace at which Windward is currently sailing, do not be too surprised if that vision becomes a reality sooner than later. “Believe in your inner truth: Most people will always be fixated into their own domain, failing to see the big picture. Prove that they are wrong. The only way to change the world is to remain committed to your own vision”.